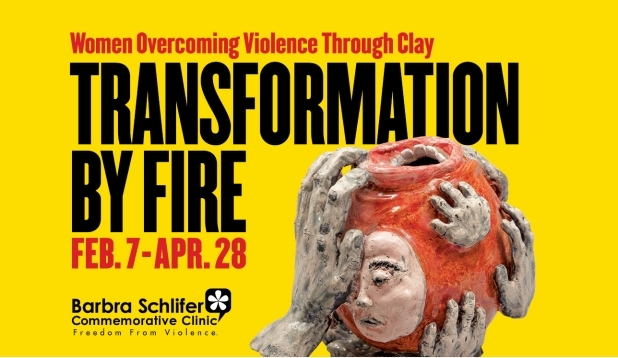 Back in the spring, I attended a sculpture exhibition of works created by students of the Barbra Schlifer Commemorative Clinic art therapy group at the Gardiner Museum. While there, I had the opportunity to view the work and speak with a few of the participants, women survivors of violence and abuse, about their work and posted about it on this blog. Transformation by Fire is an exhibition of this work, at the Gardiner starting today, from February 7 – April 28 – and includes lectures, workshops and an International Women’s Day dance performance. The works are raw, honest, beautiful and disturbing – touchstones along a path toward hope.